I felt like a beautiful butterfly emerging from a long dormant cocoon. I was on the cusp of something new and exciting, and I could feel the power of what was to come…my journey into consciousness. Journey into Consciousness may revolve around my story, but within each one of us is a story that is being written each and every day. We are constantly writing the story of our lives based on choices – whether we make these choices ourselves or they are made for us. The directions those choices take us form the foundation for our learning, spiritual growth, and even our happiness. From the moment we breathe that first breath of life to the moment that final breath exits our body, our life story is being written. As we become more aware and mindful of our own personal power, we are better able to make conscious choices, and give ourselves permission to take control of our destiny instead of leaving it up to fate. I know that learning to love and accept myself for who I am and embracing all of my experiences as opportunities for learning and growth have been the catalysts for transformation in my life. I also know that this spiritual journey of mine has strengthened and fortified my soul and psyche so that I know that anything is possible, and that we, human beings, can learn to live the life that we deserve to live. Over the years, I’ve learned that letting go of fear is a crucial part of spiritual growth, and as a human being, I know that fear is what has held me back and inhibited my ability to write this book for a long time. My personal fears about this recounting of my personal journey into consciousness revolve around the uncertainty of what is safe to share. I acknowledge that the memories of my experiences are solely my perception – my viewpoint. As I tell my story, I do so with the intention of assisting others in awakening to the truth of who they really are and to help them live the life they desire. I apologize here and now if, as my early memories unravel, I inadvertently cause anyone hurt or pain, but my memories are crucial to the telling of my story, and it was Spirit who showed me which memories to share. The memories I was shown are the pivotal ones that impacted me greatly in my early years. I was shown the memories and choices that molded and shaped me – creating who I am today. By shifting my perceptions, I have freed myself from self-imposed limitations. My past no longer defines me; yet I acknowledge the experiences that have made me the person I am today. 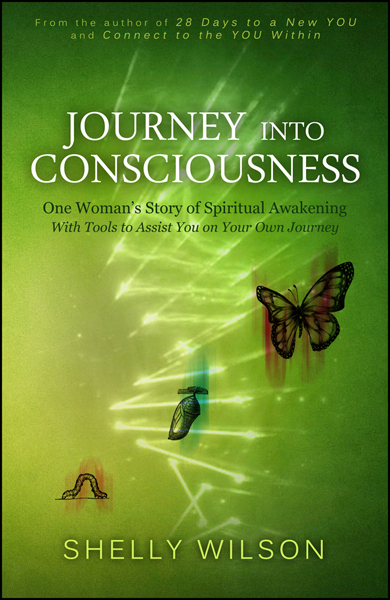 In Section One of this book, I relate my experiences prior to my spiritual awakening. Each chapter begins with a lesson I have learned and ends with a revelation as well as a message to facilitate your journey. Section Two begins with my spiritual awakening, which I officially designate as May 1, 2008. I began journaling my spiritual path at that time and have incorporated excerpts from my journals. My objective in chronicling and including these personal “aha” moments of learning and clarity is to assist and support my fellow sojourners. During my journey into consciousness, I have utilized many tools that helped me move forward. 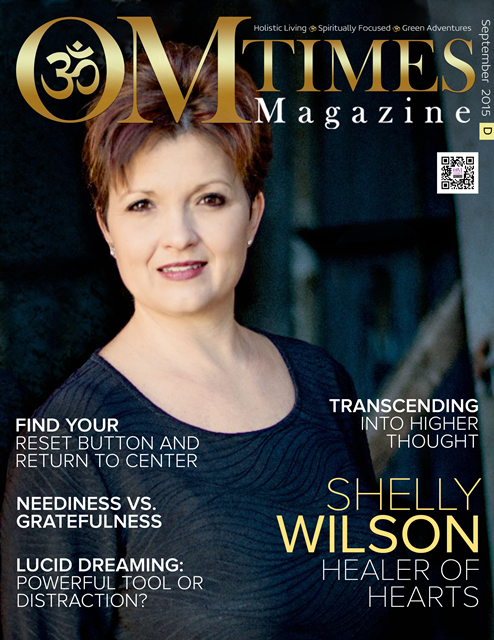 In Section Three, I share the tools and wisdom that helped me the most – those tools that I have found to be straightforward, uncomplicated, and therefore, easily incorporated into our daily lives.